If you need Surgery and you have been offered a large Incision then Ask your Doctor, " Do I Need that Large Incision" ?-Seek a Second Opinion or Considering for Minimally Invasive Surgery or Laparoscopic Gynaecology Surgery at Bhopal ? Dr. Anupa Walia Lokwani has successfully handled several cases who needed surgery for their gynaecology disease or pregnancy issues. The uniqueness of her surgical expertise is that she has been doing most of her surgical cases by the minimal invasive technique / laparoscopic technique for the past 8 years instead of the traditional open surgery route. As one of the best Laparoscopic gynaecology surgeon at Bhopal, India, she has provided comprehensive surgical care using minimal invasive techniques. The Division of Minimally Invasive Gynaecologic Surgery under the leadership of Dr Anupa Walia Lokwani provides comprehensive care for women with conditions including uterine fibroids, abnormal uterine bleeding, pelvic pain, endometriosis, pelvic organ prolapse, cervical incompetence and ovarian cysts – offering the latest minimally invasive options for these conditions. 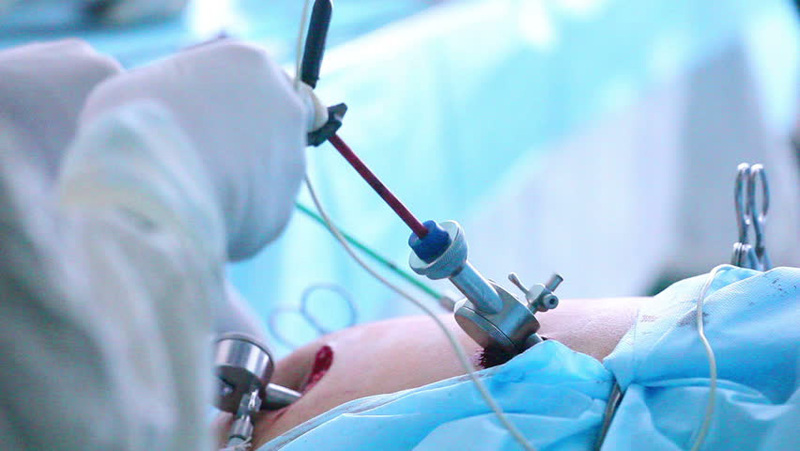 What is Laparoscopic/Minimally invasive surgery? She and her team not only focus on minimal invasive laparoscopy surgery with our surgical expertise, but also look out for any other medical therapy that can avoid a surgery, and if surgery is indeed needed as a last resort, our focus is also towards the best post-surgical care with speedy recovery of the patients.